Airs Friday, February 1, 2019, at 11 am. Kermit Poling spoke with pianist Simone Dinnerstein who will be the featured soloist on their next concert performing J.S. Bach's Concerto for piani in G minor and Philip Glass’ new transcendent and hypnotic concerto for piano. The concert takes place Saturday, February 2, 2019, at 7:30 p.m. in the First Baptist Church in Shreveport. Simone Dinnerstein will also join violinist Jennifer Carsillo on Sunday, February 3, 2019, at 2 p.m. for a Free Chamber Concert in Anderson Auditorium at Centenary College, featuring two works by Philip Glass along with Beethoven's Sonata No. 10 for violin & piano. 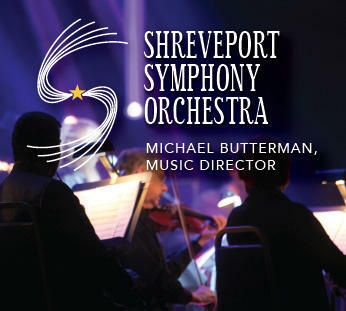 For complete details go online to Shreveport Symphony or call 318-227-8863.